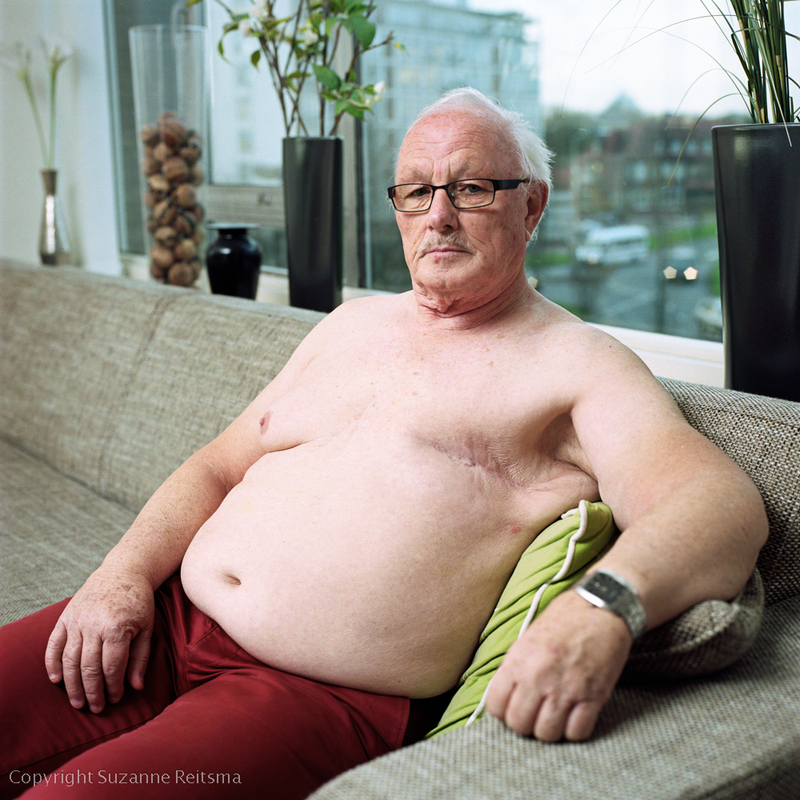 In the Netherlands, a country with 16 million inhabitants, 100 men are diagnosed with breast cancer each year. Most people are not aware that men get this ‘female disease’: friends and family react surprised; brochures and patient information leaflets are written with the female patient in mind; in the waiting room, these men are called “Mrs.” when off guard hospital staff reads the patient list out loud. 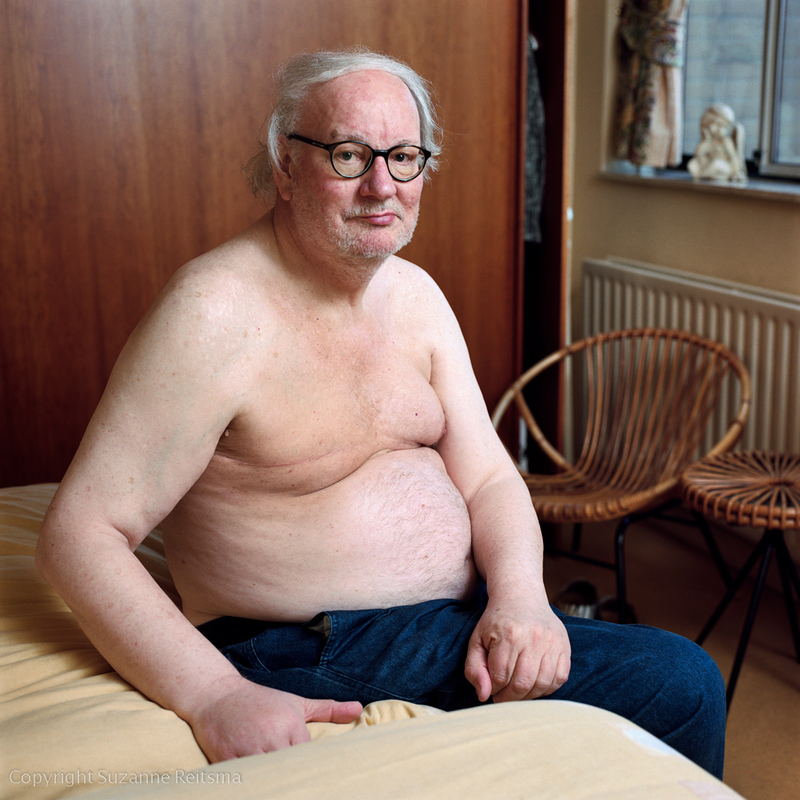 What is it like for men to suffer from breast cancer? 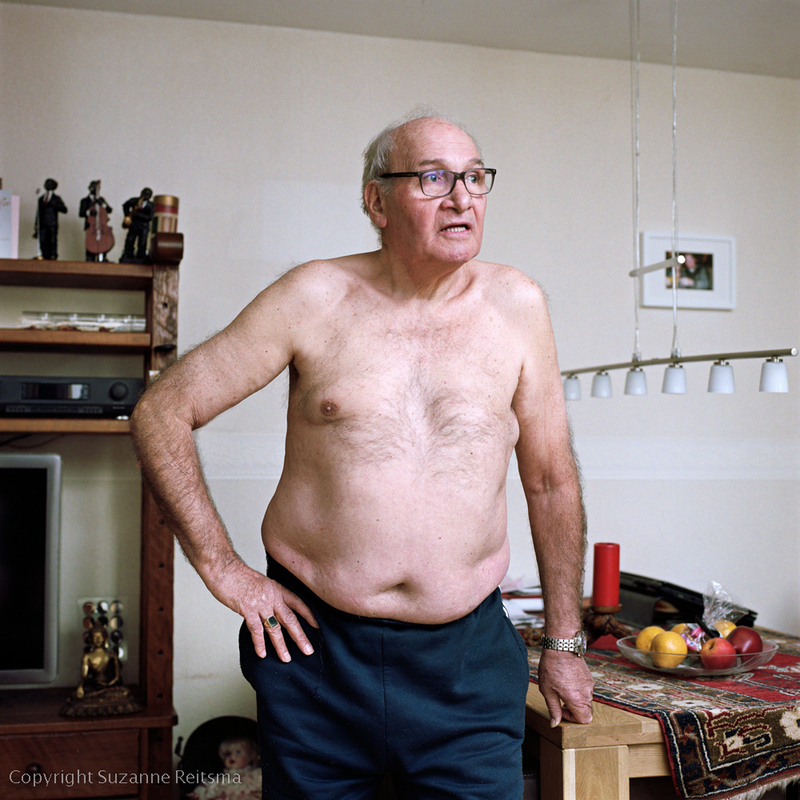 With my series I want to show the people behind these male patients. Because they also want to be treated the right way when they discover a small lump on their chest. Because they want to be taken seriously as a patient.